Posted bygarywendt	 November 30, 2014 November 30, 2014 1 Comment on New Timpani! 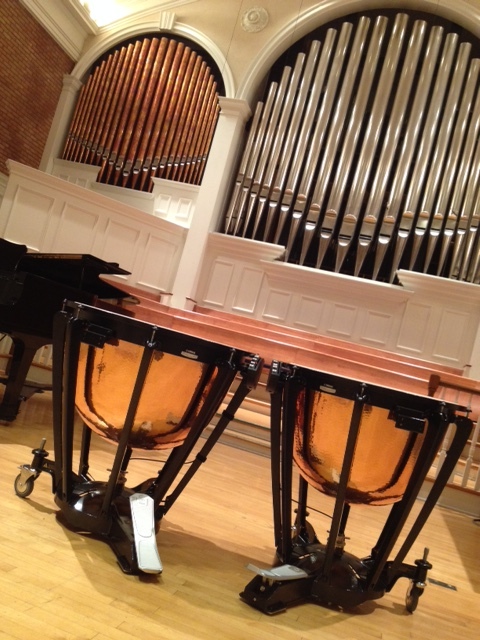 Thanks to the Robert Nutting Fund, we are blessed to have purchased two brand new, Yamaha hammered copper timpani. Until now, we have borrowed from local schools, paid cartage fees to pros and have relied on our wonderful music volunteers to locate and transport these large instruments for various worship services. Be on the lookout (and on the “listenout”) this Christmas season for the newest instrument addition to GCC’s music ministry! Bob and Eve were very good friends of mine. I have always hoped the Nutting Fund would be used for something worthy of their memory. The timpani seem like a perfect accessory for our fabulous music program. Thanks!